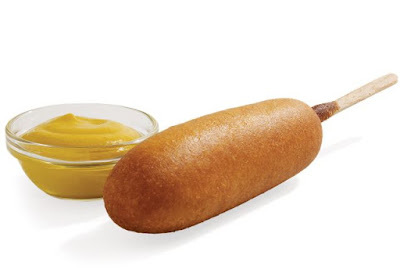 Sonic is offering corn dogs for just 50 cents a piece all day today, Thursday, May 4, 2017. The discount is good at participating locations nationwide but it'd be a good idea to call to make sure of participation before making it out. Sonic normally prices their corn dogs at $1 or so (varying with location). There's typically no limit on how many corn dogs you can buy (while supplies last) but that can also vary with location.